Call us at 915-584-4491 for more information! 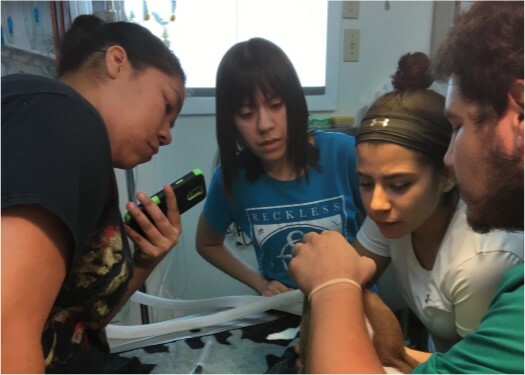 Our goal is to provide the knowledge and training that is necessary for the veterinary assistant to become certified as well as demonstrate through hands on experience, how to apply their skills on the job, enabling them to become an invaluable member of the veterinary healthcare team. 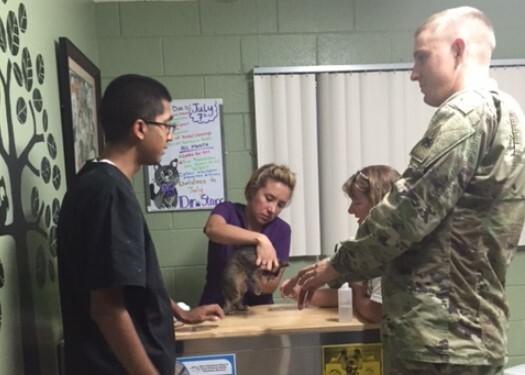 Identify and demonstrate the responsibilities of a veterinary assistant. Interact with animals and their owners with skill and confidence. Communicate effectively with all members of the veterinary team. Understand the importance of excellent observation skills. The Veterinary Assistant Level 1 course will be broken down into 10 modules, taught over a 12 week period and will be based on the program outline provided by TVMA in order to prepare the student for the CVA 1 exam. 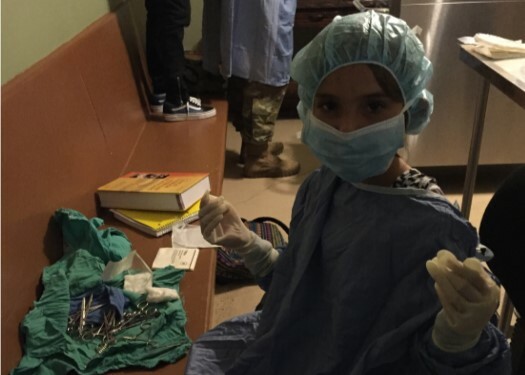 The program will also emphasize the practical skills that will be most valuable for the assistant to master and utilize in the veterinary clinic. Our next class starts February 2018. 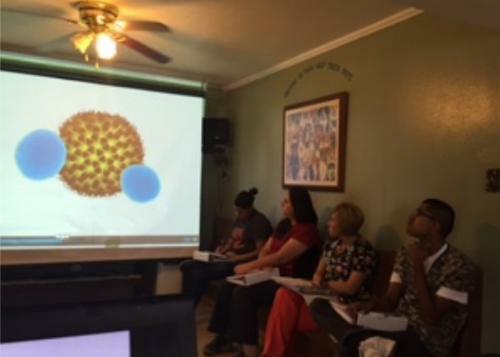 Classes will be every Monday and Wednesday from 6:30pm– 10pm for 12 weeks. The full cost of the course is $2500. $500 can be paid in advance to hold your spot in the class. The full $2500 is due before the first class. Payment plans are available. Cash or money order only. NOTE: Students must be at least 18 years of age. A minimum of 6 students must be registered for the class to start. If the minimum number of students are not registered at the time of the first course all students will be contacted to let know the course has been canceled until the following Spring or Fall (whichever is closer). Completion of this course does not constitute as certification with the state. This course is designed to assist the student in mastering the appropriate material to successfully pass the certification examination. 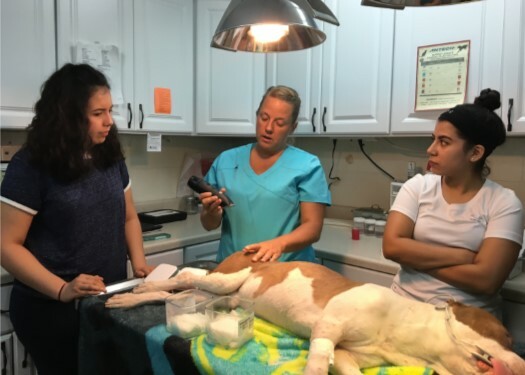 Upon completion of the course, the student would be required to work 90 days or 500 hours under the supervision of a licensed veterinarian or RVT, in addition to paying the examination fee not included in the course tuition.